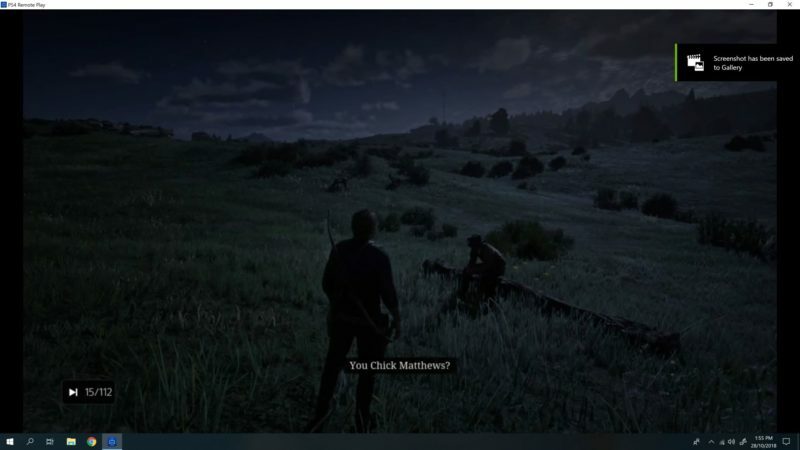 One of the debtors you can collect money from in Red Dead Redemption 2 is Chick Matthews. His name showed up in Money Lending And Other Sins but I chose Mr. Wrobel for that mission. 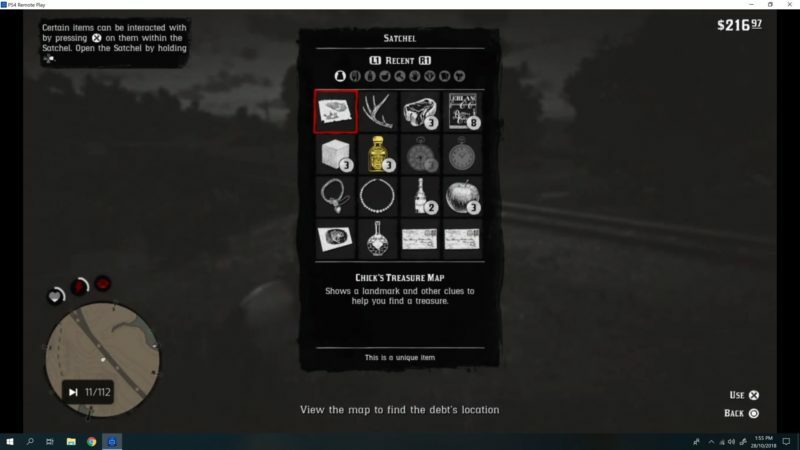 Here’s a short walkthrough on collecting debt from Chick Matthews and his location in RDR 2. 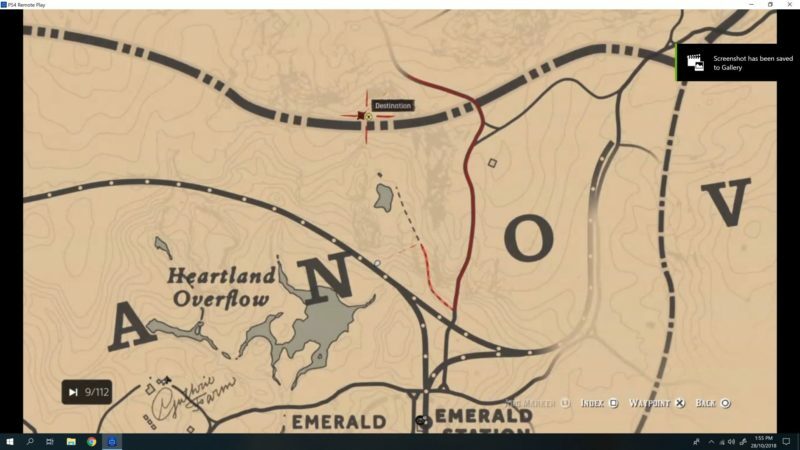 Chick Matthews is located near Heartland Overflow, just southwest of the place. It’s also pretty close to Emerald Ranch where you can find Lilly Millet. This is the place you should be at. Talk to the people around here. There should be two people here. The first guy will tell you that Chick is the other guy up ahead. 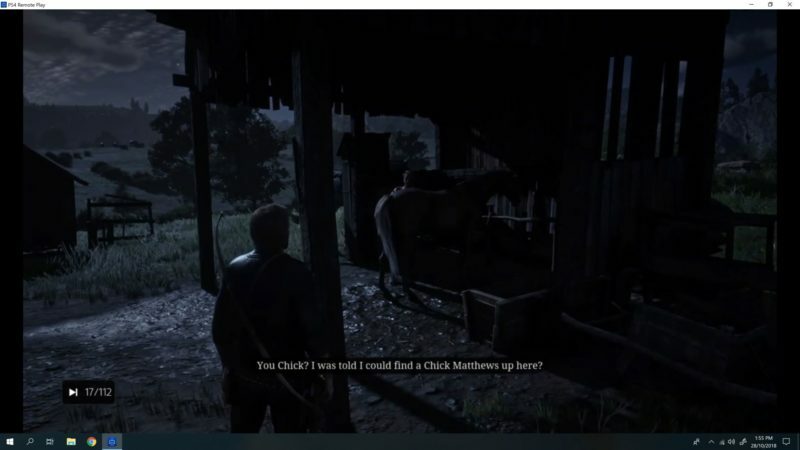 Walk up to the next guy and he will say that Chick Matthews was the man with the horse. The real Chick Matthews (first one you talked to) will then gallop away with the horse. 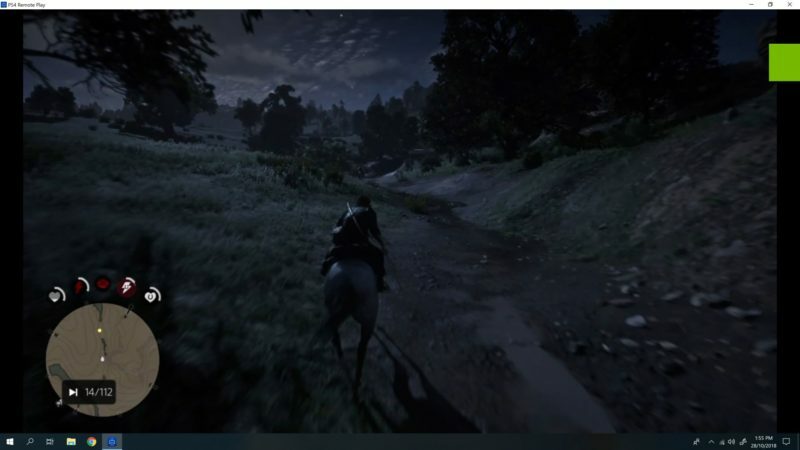 Take your horse and chase after him. 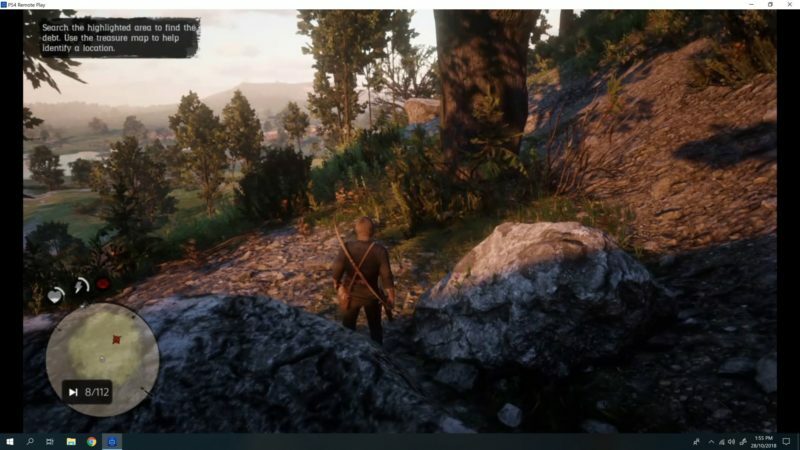 Keep your lasso equipped using the weapon wheel (menu). 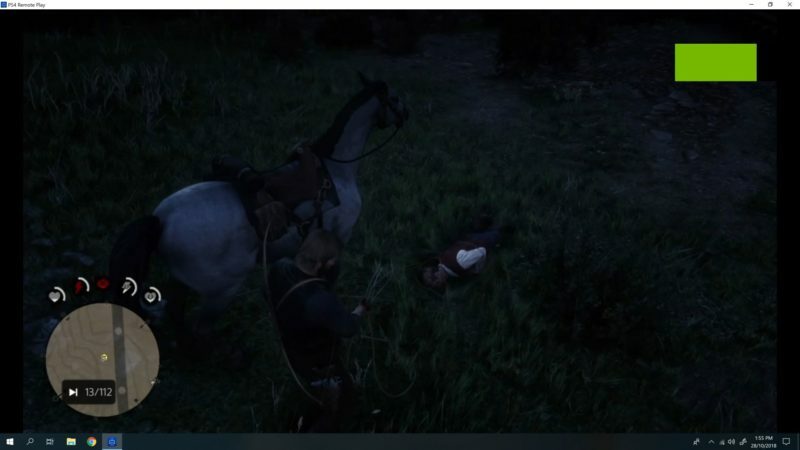 After some distance, you should be able to lasso him. Try to tie him up and he will then give a treasure map to you. The debt has to be collected from this map. 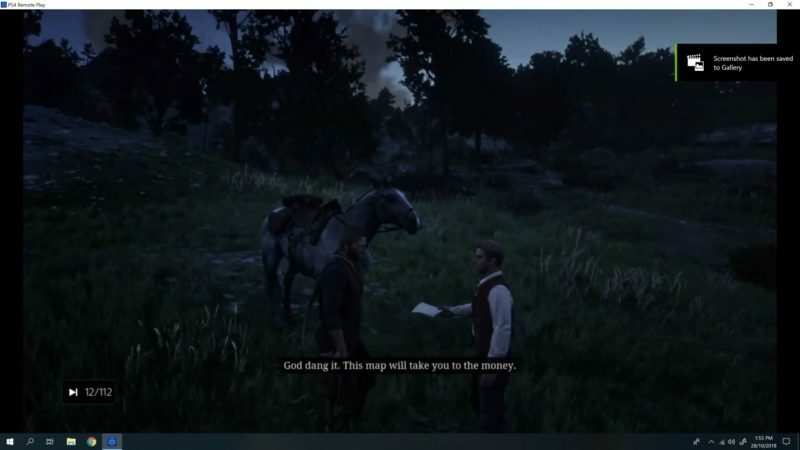 Go to your satchel and look at the map. You should see this drawing. 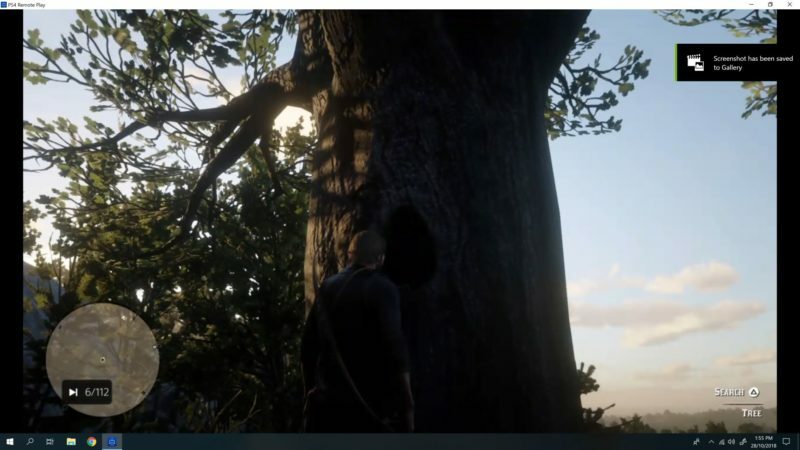 There’s a big tree with a tree hole on it. 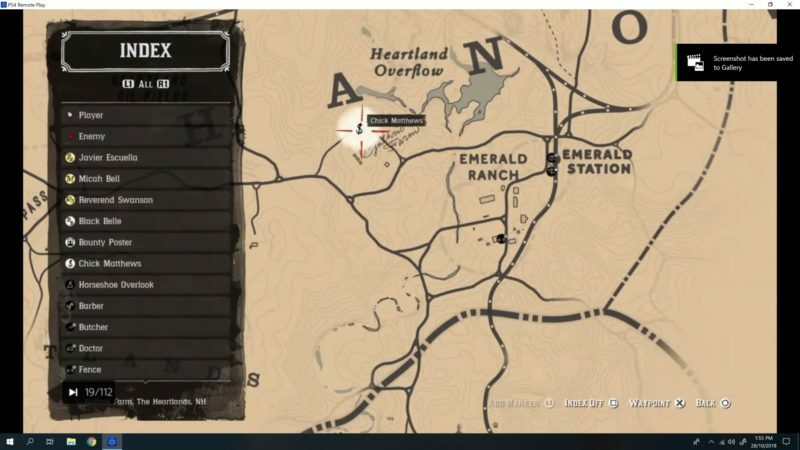 Go to your general map and you should see this yellow marker pointing to the exact destination of the tree. 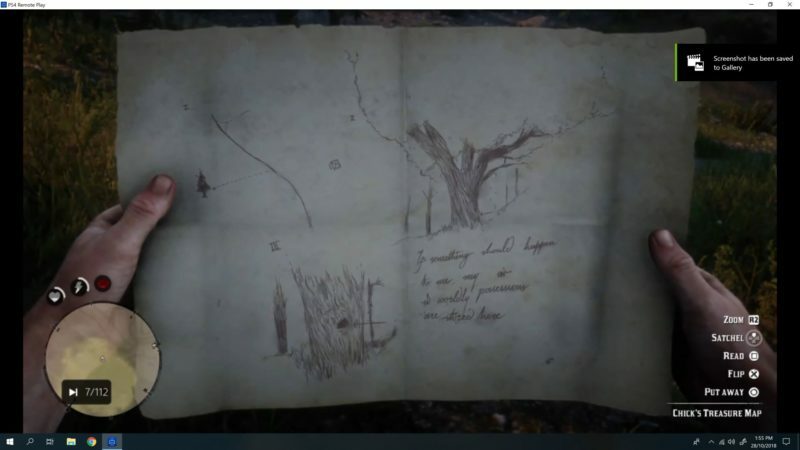 Just follow the symbol on the map. When you’re there, you’ll notice a tree much bigger than the rest, right in the middle. Just go around the tree and you will find the tree hole. Search it and you will recover the debt owed by Chick Matthews. That’s about it. Hopefully this walkthrough has been useful for you. There’s also a creepy house with old corpses if you walk up further. 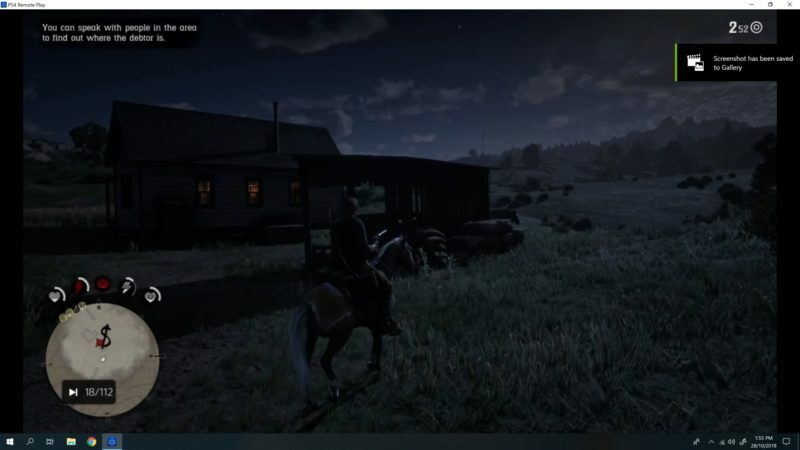 I believe that the creepy house is a reference to the Heaven’s Gate mass suicide, especially since each of the corpses is wearing new boots and covered under blankets. Very creepy. Thanks for the info. Definitely wouldn’t know that.